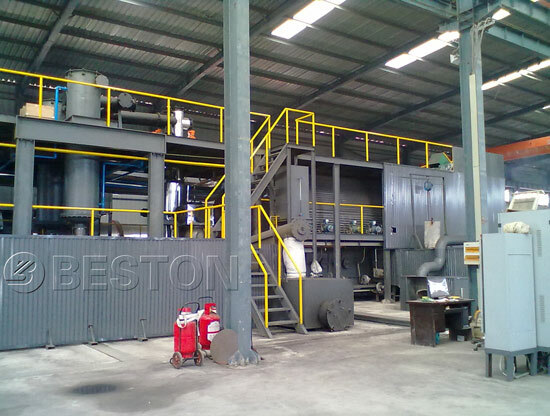 Beston medical waste pyrolysis equipment can process medical waste into fuel oil under certain conditions. And the daily capacity of this plant is 20MT to 50 MT. 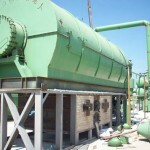 Above all, the medical waste pyrolysis system can work continuously for 24 hours. In addition to medical waste, this equipment can also recycle waste tires, rubber, plastic, oil sludge, etc. 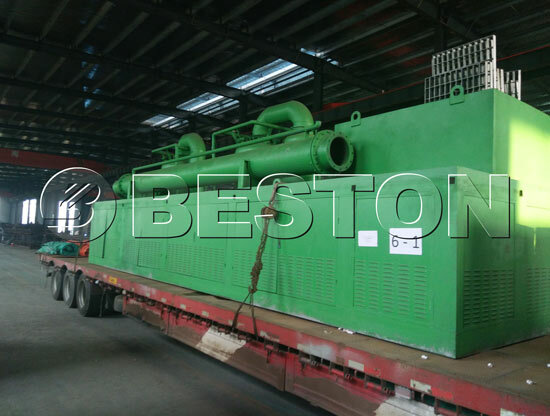 Beston medical waste pyrolysis plant is equipped with safety device (Alarm for over temperature and pressure, Auto pressure releasing system, extra gas recycling system, Fire fighting devices) and advanced dedusting system (dust chemical removing tank, ceramic ring filtering system and alkali sprayers), which will guarantee safety and no pollution in production. 1. 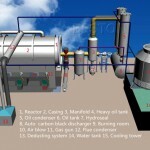 Basic configuration with mature manufacturing, installation and operating technology. 2. Top grade infrared ray scan disinfecting and shredding plant (US Technology). 3. 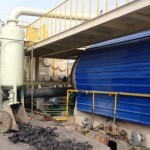 Auto feeding and carbon/steel discharging system. 4. Totally sealed to forbidden gas/odor leaks out. 5. Rotary running that ensure the heating is efficient and energy saving. 6. Convenient to feed material. 7. 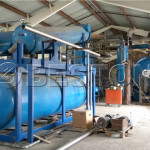 High efficient tubular condensing system. 8. 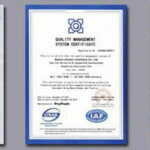 Latest united heat insulating layer with longer serving life time.